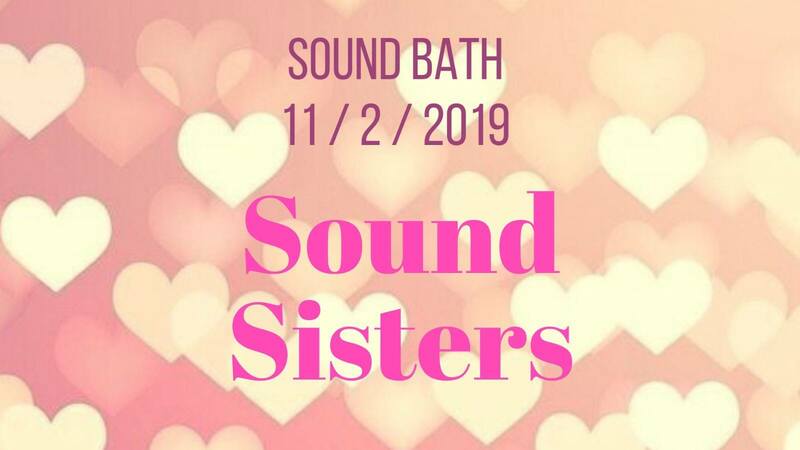 The sound bath will include a range of sacred instruments – Tibetan sound bowls, gong, shamanic drum, himalayan flute, chimes, kabolonga waterfall nutshell shaker and a rainmaker. We would like to add that our powerful Tibetan bowls are authentic, handmade & antique and were carefully chosen by us on a trip to Nepal. We will also incoporate two group meditations and a herbal tea / sweet treat to round the session off. We will provide yoga mats & blankets but feel free if you want to bring your own. We suggest you wrap up warm, wear socks and possibly bring a pillow for extra comfort. Tibetan singing bowls & gongs have been used for centuries in the East for healing and meditation purposes. They create a range of sounds restoring the normal vibratory frequencies of out of harmony parts of the mind, body and soul whilst unblocking stagnant energy channels. Clare and Justyna ( Sound Sisters) learnt the art of sound healing and completed their yoga teacher training during a lenghty spiritual stay in Rishikesh, India. They have hosted a yoga retreat in Italy where their sound baths received much praise and so there monthly London events began . Justyna is also a meditation teacher and Clare a reiki healer/ life coach so combined they create a safe nurturing environment for the holistic events they run together.